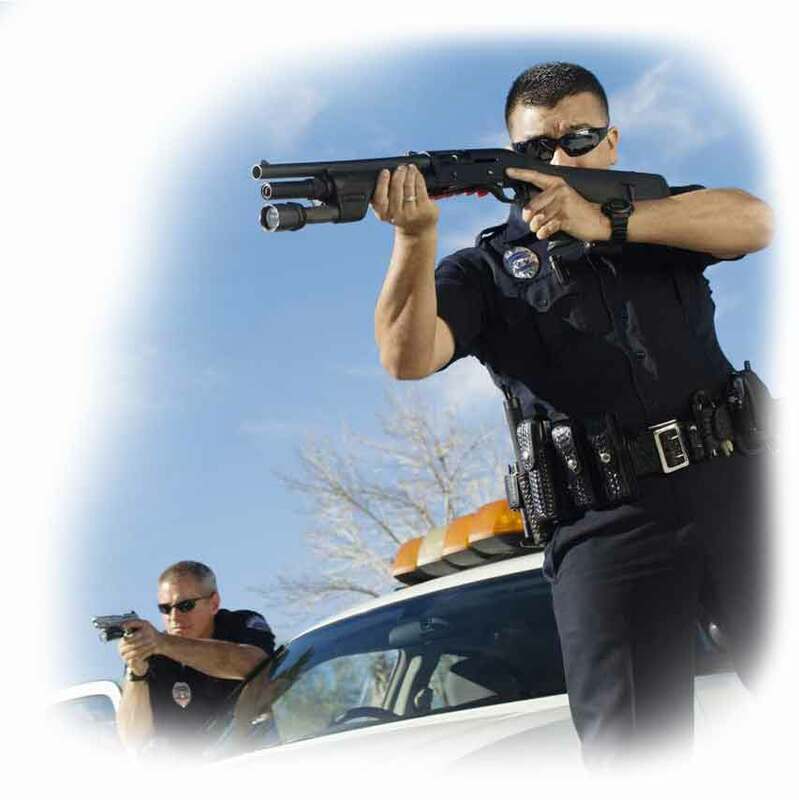 The Active Shooter Response Tactical Training and Technical Assistance Program is provided by the Advanced Law Enforcement Rapid Response Training (ALERRT) Center at Texas State University. From the 1966 tower shooting at the University of Texas to the Orlando nightclub shooting in 2016, the most important lesson learned is this: Be prepared. ALERRT has developed a research-based standard in active shooter response for patrol officers, and law enforcement professionals across the nation are implementing the techniques and information taught through ALERRT training. The ALERRT Center is the only national training program whose primary mission is responding to the active shooter threat. While much of the training is delivered on-site in communities around the country, ALERRT also has a state-of-the-art training facility in San Marcos, Texas, for advanced active shooter response training.